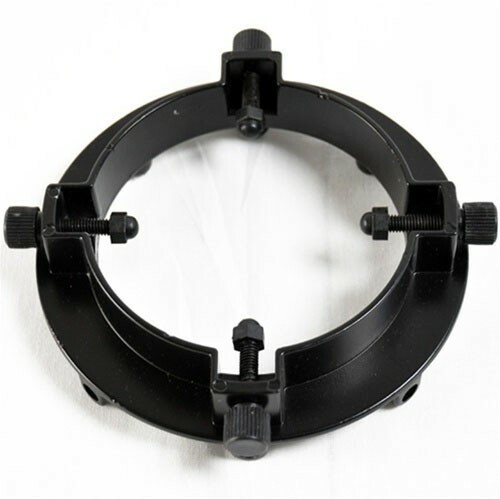 Small Universal speedring is a great addition to any studio. It is designed to fit a variety of different strobes with its adjustable grips. Outside 5 1/2" x 5 1/2"